Ready-to-Rise | Conference & Events | Ms. JD | Determined to Rise. 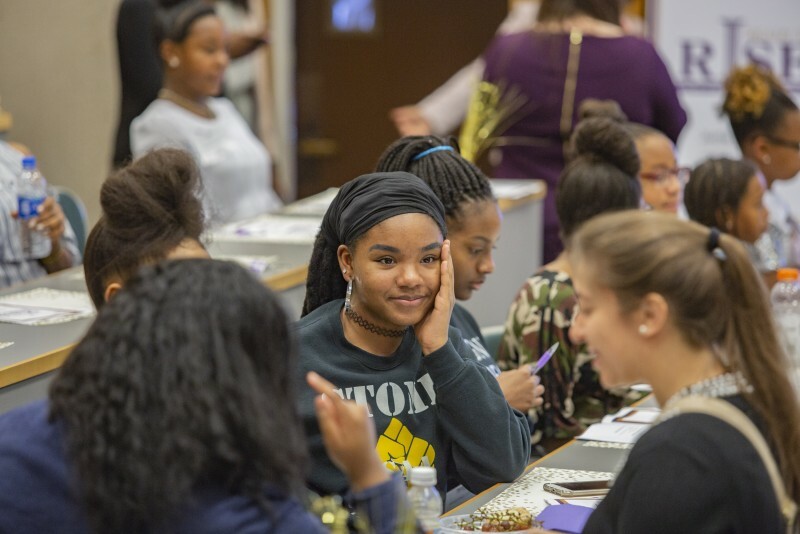 Ready to Rise is a one-day academy in law and leadership for middle school girls, grades 6-8, with fun and engaging workshops, inspiring speakers, and great snacks! 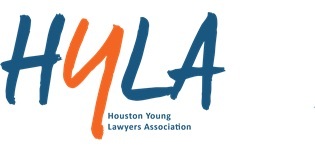 By providing opportunities for education and interaction with women law students and attorneys, Ms. JD’s Ready to Rise academy will allow girls to see themselves as future members of the legal profession advocating for clients, serving as members of the judiciary, running for political office, launching innovative businesses and reaching back to share their education with other girls in their communities. Ready to Rise is open to rising 6th-8th grade girls. Registration will open Spring 2019. 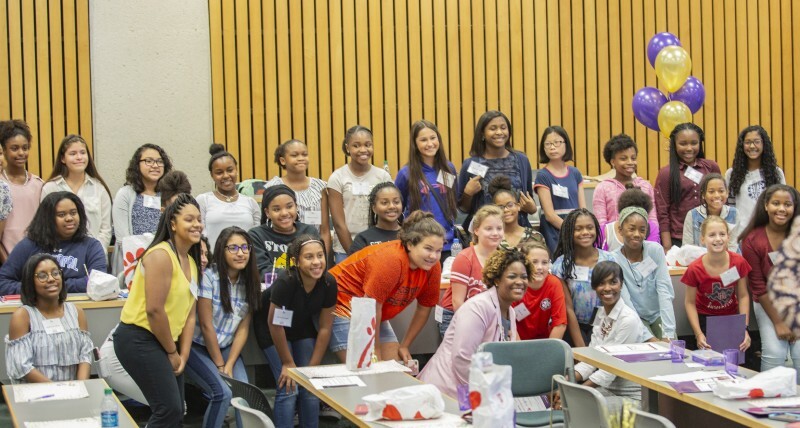 Benefiting Ms. J.D's Ready-To-Rise Leadership Academy for Middle School Girls! Cupcakes and champagne will be provided! For every order placed, a gift will be given to one of the 60 girls attending the Leadership Academy, and 20% of all sales will benefit Ms. JD's programming in support of women in law. If you cannot attend, but would like to support, you may do so by calling the store at 713-965-4115 between 5:00-8:00pm CT to place a phone order. (Please mention Ms. JD when you call.) Free shipping is available on all remote orders! R.S.V.P. for Kendra Scott Gives Back here!